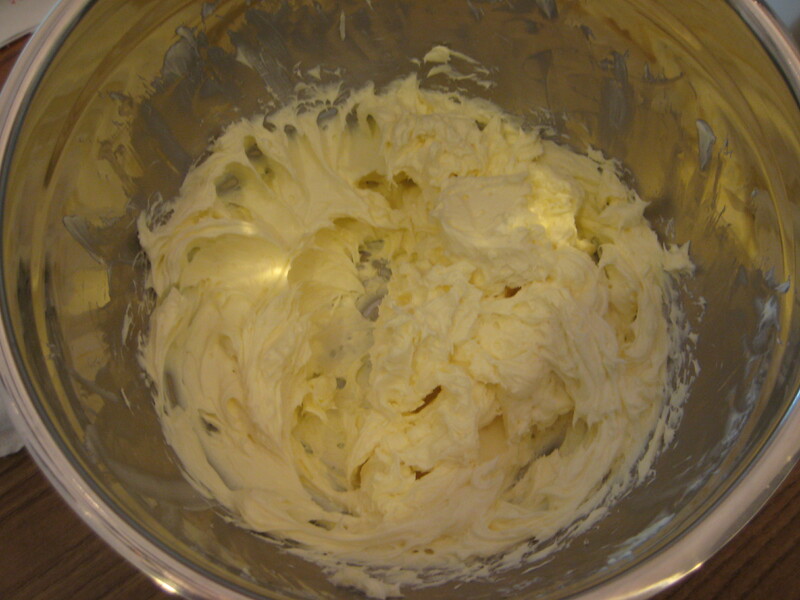 After trying hundreds of cream cheese frosting combinations I finally got the perfect one. 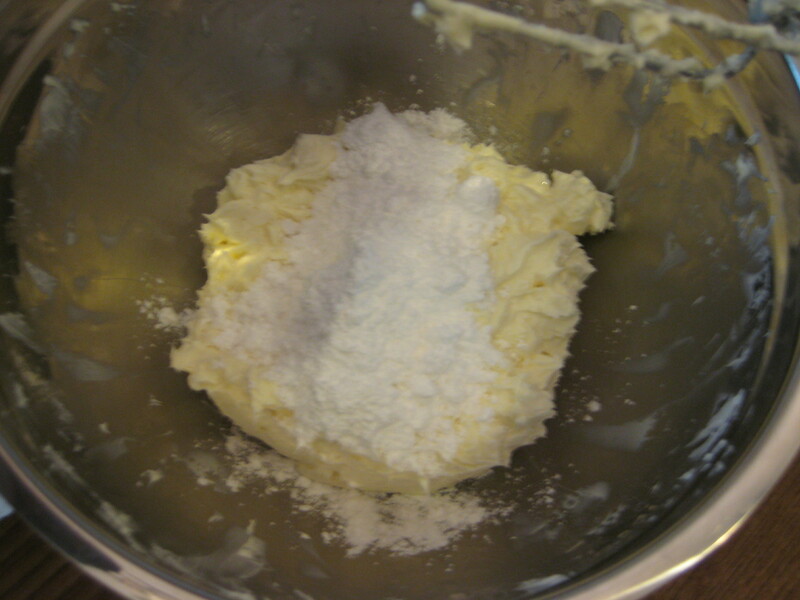 It’s simply and easy to make without any complicated methods to it. 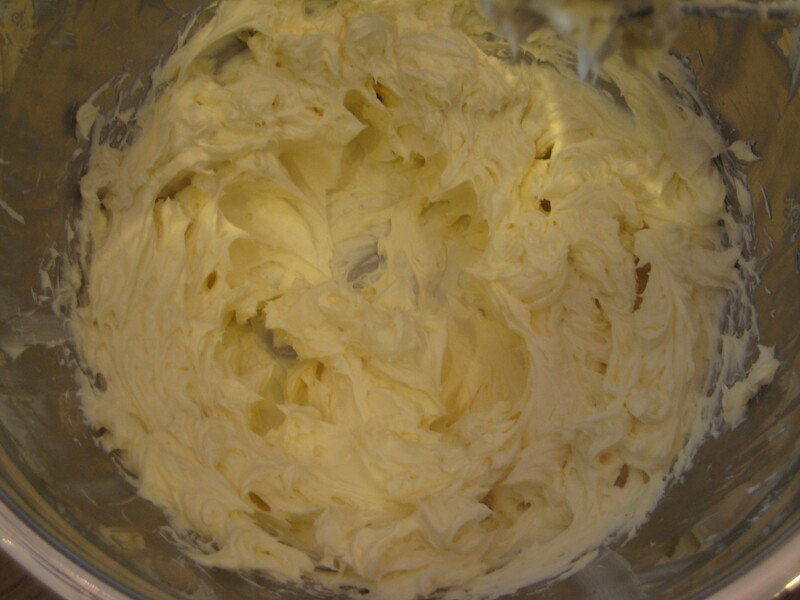 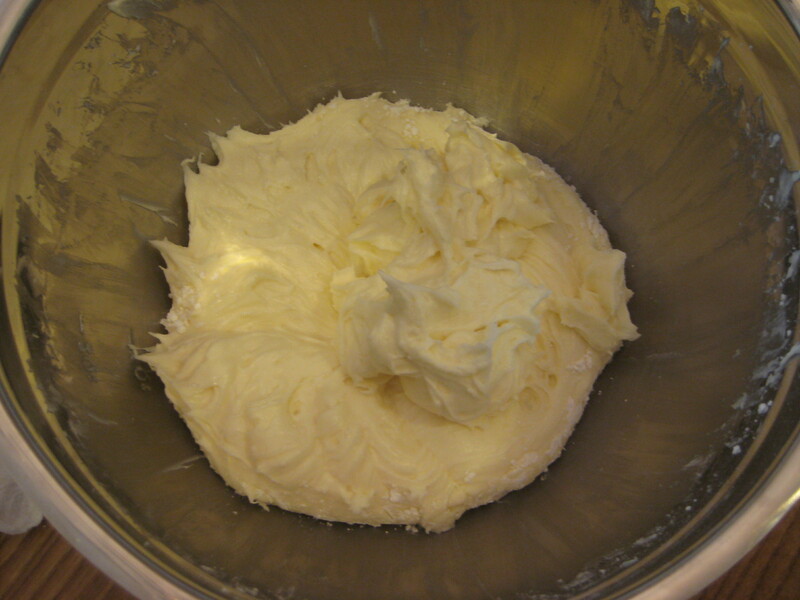 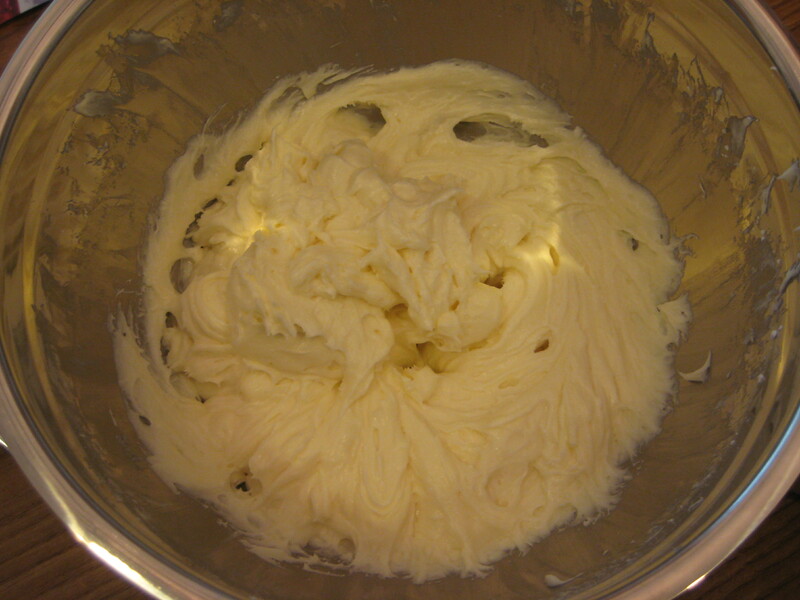 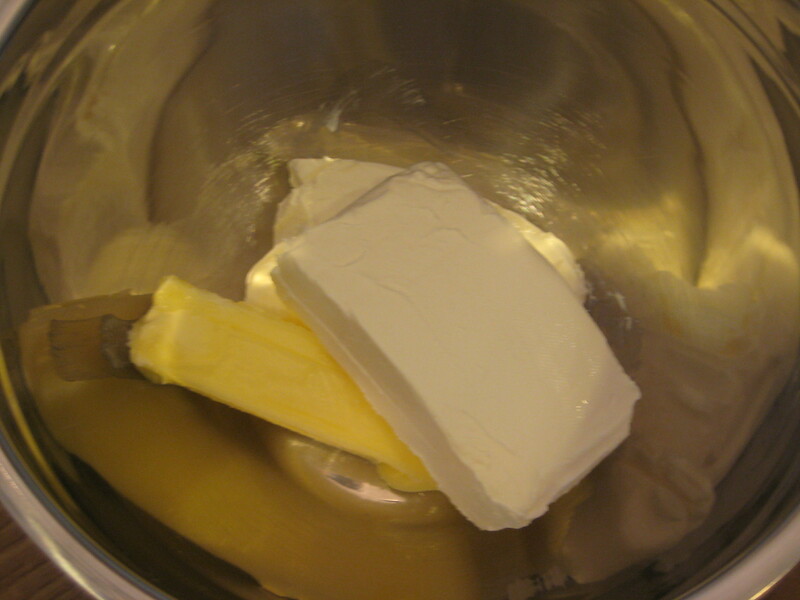 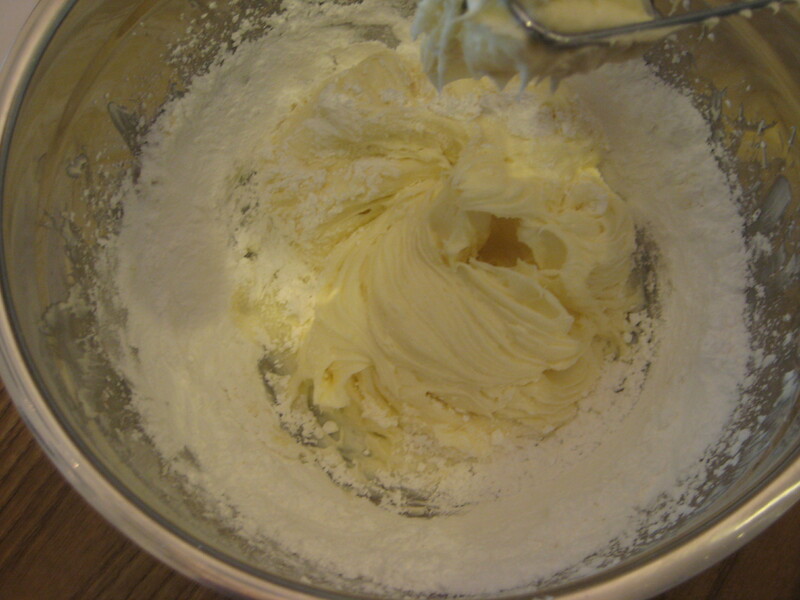 Step 1: In a medium bowl, cream together the cream cheese and butter until creamy. 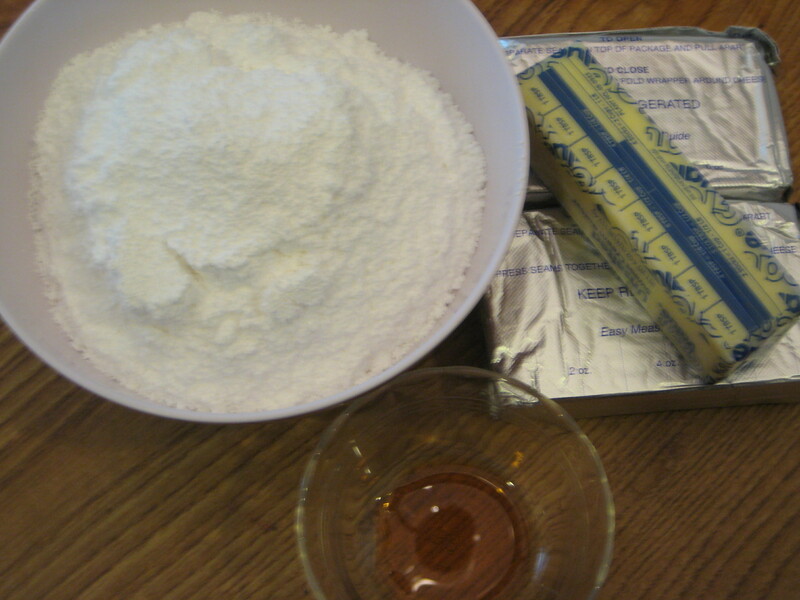 Step 3: Then gradually stir in the confectioners’ sugar. 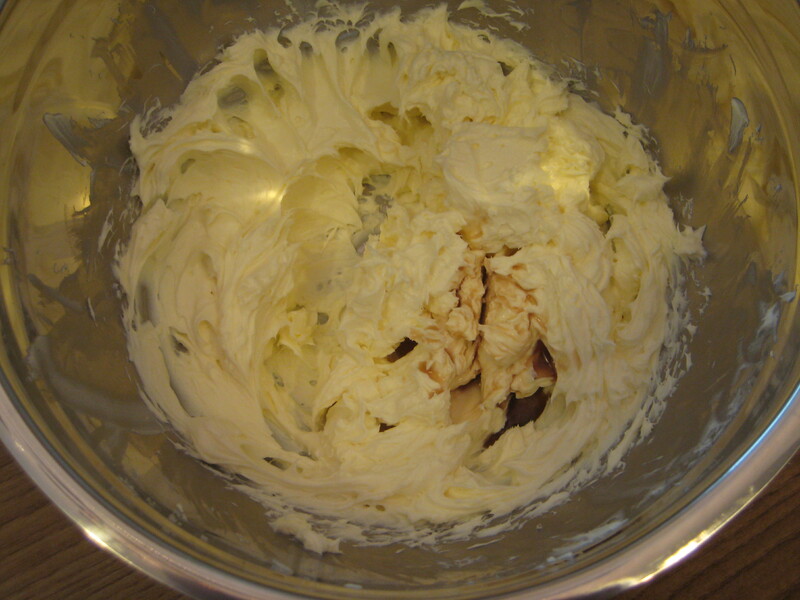 Step 4: Store in the refrigerator after use.